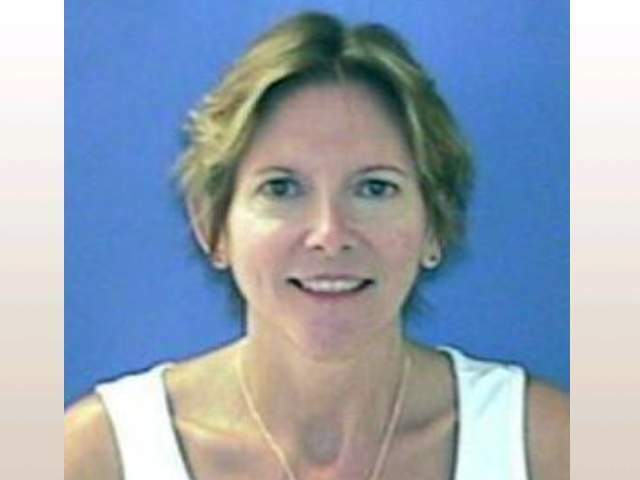 UPDATE: 2/22/13 – The remains of Deborah Delaney have been found in the desert of Arizona. Police are asking for help in finding Deborah Lee Delaney, from Peoria, Arizona, that was last seen on April 18, 2011. Deborah’s mother reported her missing on April 25 after she didn’t hear from her daughter on Easter. Deborah’s husband said he had gone to a medical appointment at 1:00 p.m. on April 25, and when he got back Deborah was gone. He had not reported her missing, because he thought she had left him. Deborah is 5’4″ tall, 124 pounds and short blond hair and blue eyes with a light complexion. If you have any information, please call the Peoria Police Dept. at 623-773-7045.